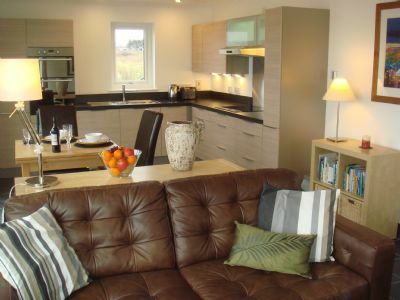 Seaside Beag is a newly built luxury detached one bedroom cottage a few yards from the shore. 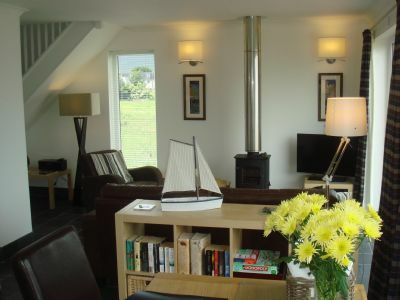 All windows have superb views across the bay to the hills and mountains of the mainland. Whilst the cottage itself enjoys a feeling of seclusion, it is only a few minutes stroll from several pubs, restaurants and a supermarket. 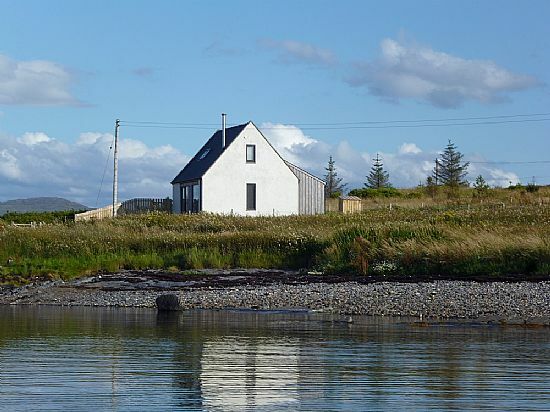 Broadford is the perfect base for touring Skye, although you may find it hard to tear yourself away from this house!